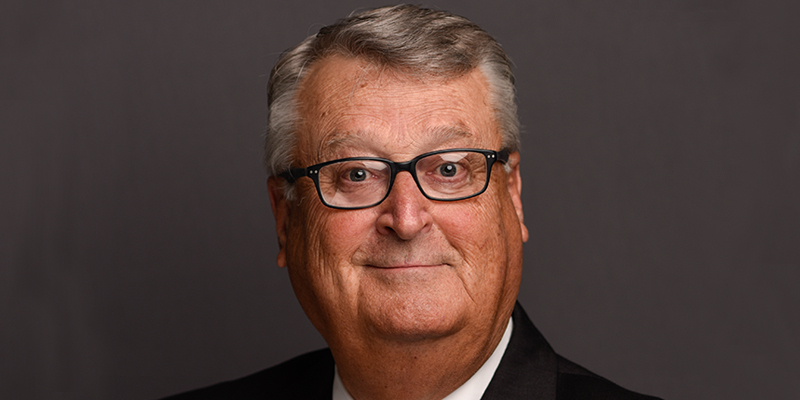 Dr. Gregory DeCinque will serve as TCC's interim president following the retirement of Dr. Edna Baehre-Kolovani. Dr. Glenn DuBois, the chancellor of Virginia’s Community Colleges, announced today that he is appointing an interim president to lead Tidewater Community College following the retirement of its current president at the beginning of July. Dr. Gregory T. DeCinque – pronounced dee-SINK-yew – begins work at the beginning of July, 2018. Dr. Edna V. Baehre-Kolovani, recently announced her retirement after serving as the college’s president since 2012.